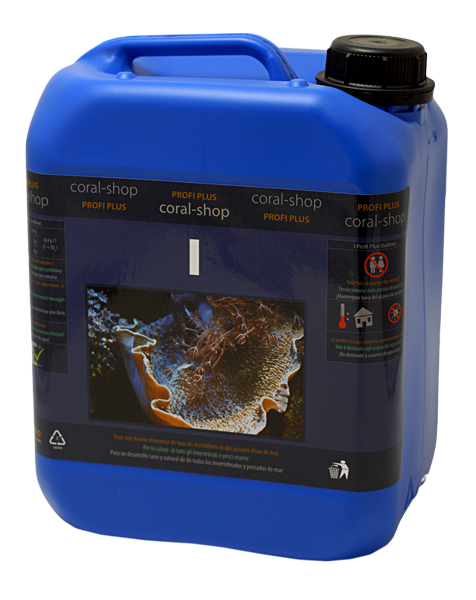 Sodium chloride supplement for low-Chlorinity tanks. Sodium chloride in aquaeous solution. 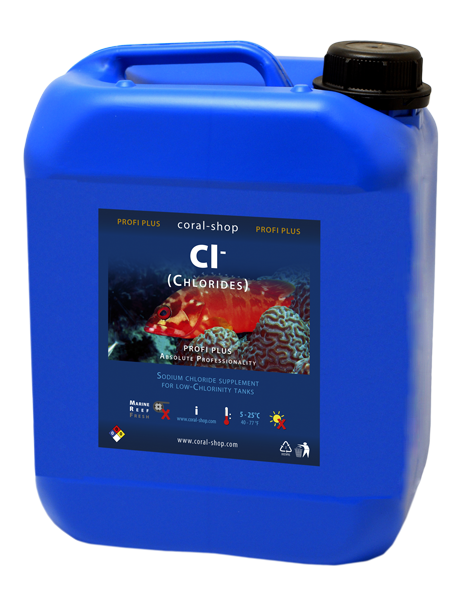 Always use CS TEST CHLORINITY for accurate dosing! R36: Irritating to eyes; S2: Keep out of the reach of children.